Passages to the Past: My New Venture....Book Junkie Promotions! 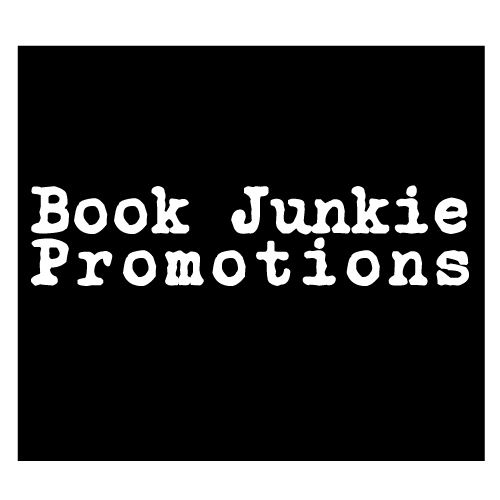 I am so very excited to announce the launch of BOOK JUNKIE PROMOTIONS, my new Blog Tour and Book Blast service for authors of all FICTION and NON-FICTION genres! If you are interested in becoming a Book Junkie Tour Host please complete the Sign Up Form. When a tour comes up that fits your preferences you will be sent an email with all of the book and tour information and you can decide if you’d like to participate. Please share the link with your bloggy friends! The more, the merrier! We are kicking off our launch with a giveaway for a FREE 5 Blog Virtual Tour! Enter to win HERE. Book Junkie is proud to offer Virtual Blog Tours and Book Blast Packages. If you have any questions or would like further information, please email Amy at bookjunkiepromotions@gmail.com. Good luck on the venture Amy!!! !